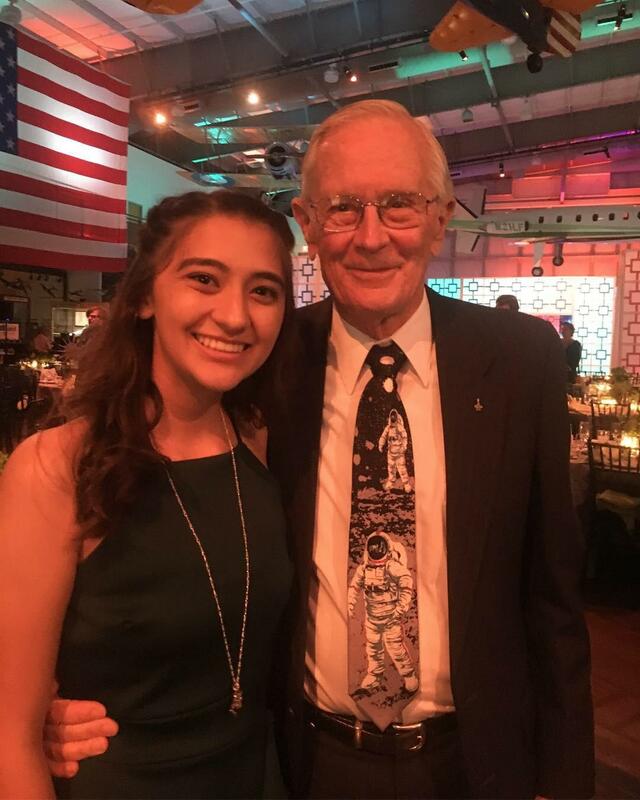 Krystal Horton, a senior at Western Center Academy, was one of 25 other students across the nation to become Back to Space Ambassadors. 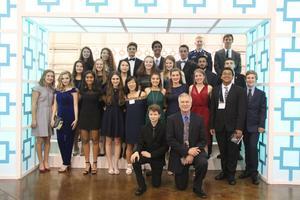 A senior at Western Center Academy is making quite a name for herself in the science world. Last year, Krystal Horton won a first place special award at the International Science and Engineering Fair with another fellow student. 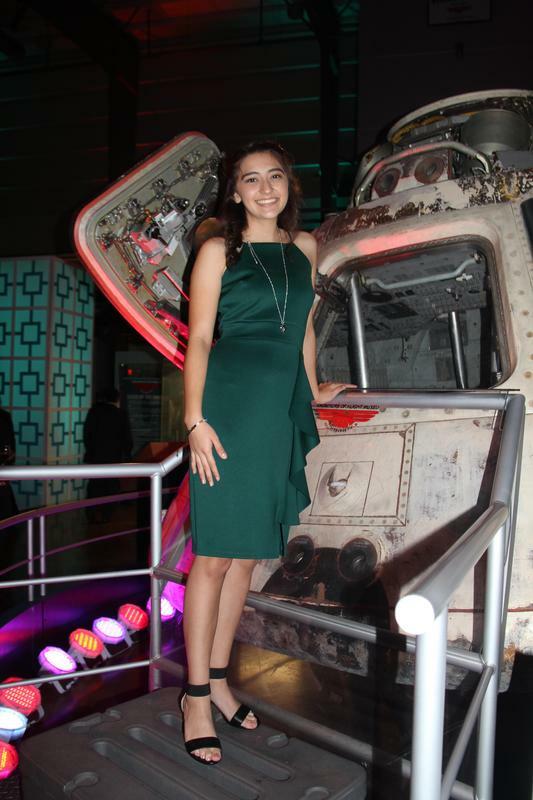 This year, her work around nature reserves has been published and she is one of 24 student ambassadors for the Back to Space mission. In addition to the possibility of being sent to space, Krystal and her fellow student ambassadors will help with the Docu-ality (documentary/reality) TV series. The series will focus on the original Apollo astronauts, show the selection and training of those going to space, the production of the space capsule, and multiple Apollo 50th anniversary events. Krystal also had her work focused on insects found in nature reserves published recently. Since her sophomore year, she has been working with a Mt. San Jacinto College professor to determine how the presence of humans affects the genome of other living creatures. The two received permission to set up insect traps in two locations, one in a heavily populated area and one in a nature reserve. They found a common insect in the two traps and were able to study the genetic differences between the insects found in both locations. “No one tells you how hard the process is,” said Krystal. She described that after submitting it for peer-review, she has had to submit pages of revisions based on the feedback she’s received. Although this process can take years until it is finally complete, the highlight for her was when a Harvard professor reviewed her work and provided her with positive feedback saying that she was going in the right direction, but that she may want to add in more statistics to verify the validity of her findings. Congratulations Krystal on your accomplishments. We are excited about the possibilities ahead of you and we know you will represent the Hemet community well in whichever career field you decide to pursue.